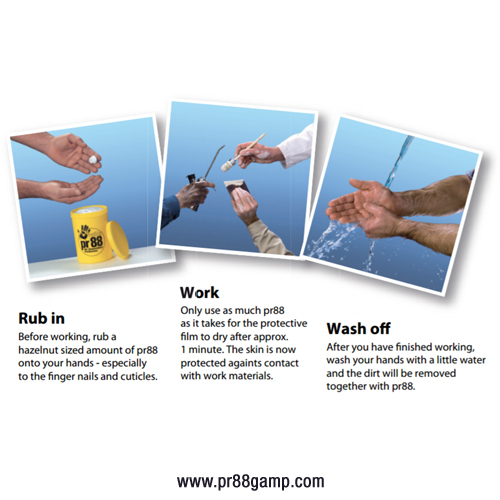 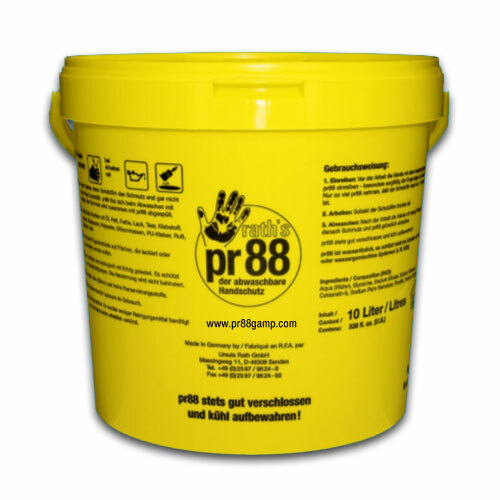 pr88 Skin Barrier Cream - 10 Liter Bucket | pr88 / GAMP Inc.
pr88 is a water soluble barrier cream which when applied before work, provides a protective film that prevents harmful substances from making contact with your skin. 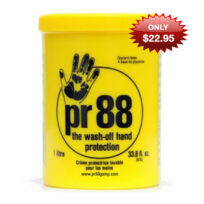 The protective film can only be washed off with water. 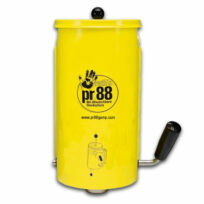 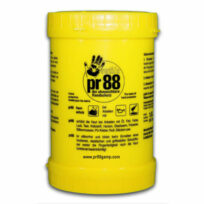 pr88 Bucket is designed to fill the plastic wall dispenser. 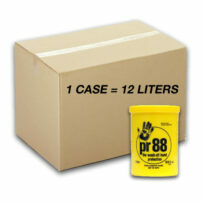 PLEASE CALL FOR PRICING AND DELIVERY OF THIS ITEM.